This Duggar Couple Allows Their Kids To Do Death-Dealing Stunt! What? This Duggar couple is one of the hated couples! You might think that I’m being too brutal to them, but it does justice to the word, “hate”[ or at least close to that]. Derrick Dillard has been trapped in one of the nasty controversial that dug his own grave! That cost him to get fired from the show. 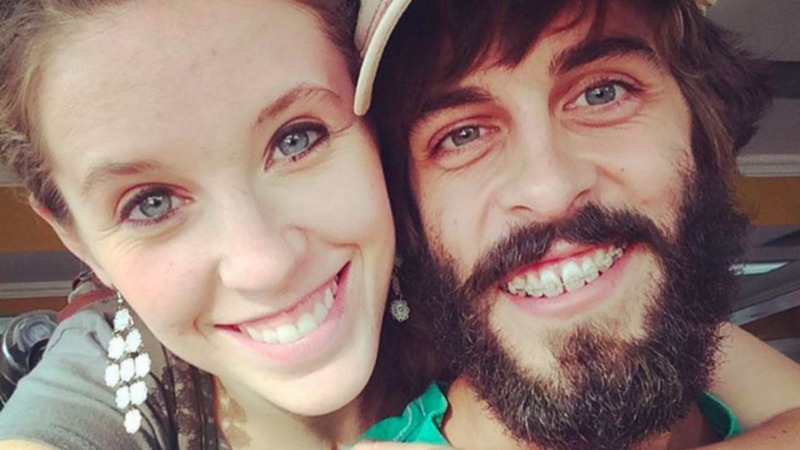 Well, you can’t stop talking about Jill Duggar. 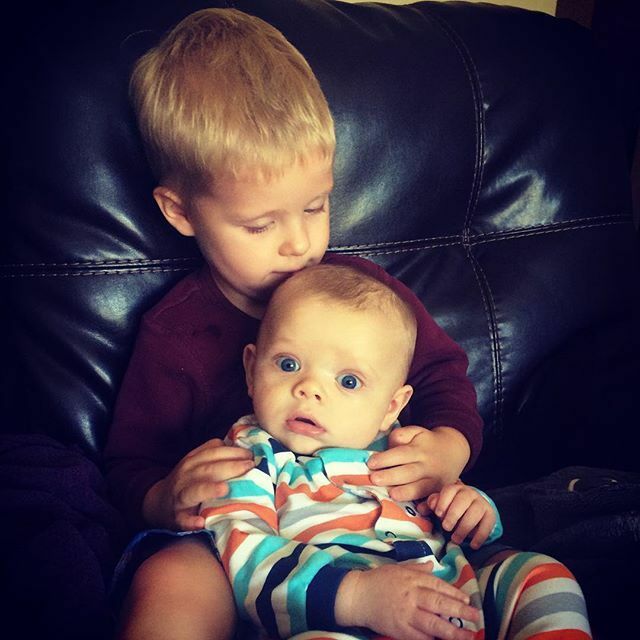 Jill Duggar chose her husband over her kids! In one of the Instagram post handle, she clearly said that she loves her husband more than her kids! Oops, where are the kids? Well, she didn’t mean that thing exactly! But you know how the fans take the things when it comes to kids! The couple practice blanket training? According to many people, the couple indulges in abusive techniques like blanket training! If you don’t know what it is? It is putting your baby on the blanket and beating him if he leaves it! Derrick tweeted, “‘Whoever blesses his neighbor with a loud voice, rising early in the morning, will be counted as cursing.’ (Proverbs 27:14) Does this apply to the tiny people living in one’s house?”. So, the tiny people in his house are kids. Many of the people slammed him for that! So, who is a kid which he put on the edge of risk? Samuel Scott Dillard who will be 2 years old this year! He was caught up on holding a mop. Derrick wrote, “He’s a good little helper 🙂 training him young lol 😉 #cleanuptime”. This wreck nerves of many Duggar fans. Many of them reprimanded that training is for dogs not human! What did he do to risk kids life? Sam is just a year old and seeing him to such terrifying stunt by his own can make parents hold breath! They wrote, “Sam is a climber,”. Fans can’t sit and scroll over the slip away accident! Many of the fans slammed the couple over the deadly stunt! SubReddit took a toll over them!